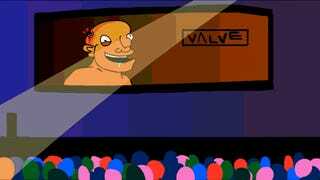 How much does the internet love Valve's Gabe Newell? Enough to regularly draw fan art of the man, apparently. I've never seen anything like it. 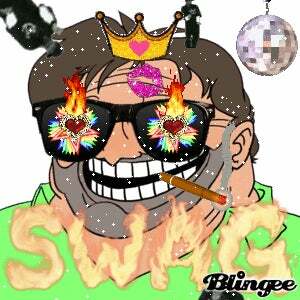 Here's a collection of some of the coolest, weirdest, most WTF Gabe Newell fanart on the web (that we could find). The leading image up there? It's by DarrenGeers on deviantART. And here's the incredibly cool time-lapse of that illustration. It seems that DarrenGeers has a THING for Gaben. This one is by Aniforce. Good ol' Gabe, prancing about. 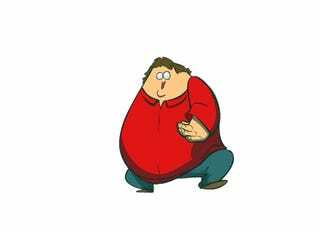 Adventure Time meets Gabe Newell? Sure! Gabe said he liked ponies! Only, this one is by Greywander87. Remember this scene from this video? You got to the end. Congrats. Here is your prize. Though if that last one is, um, up your alley, you might want to check out the Gaben Gone Wild Subreddit. Just be warned, it's not really safe for life. 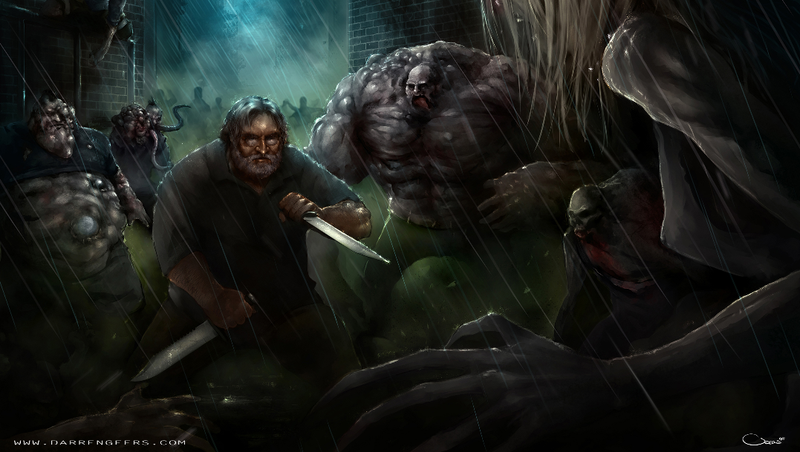 And naturally, if you've drawn or have come across any good Gabe Newell fan art, make sure to share in the comments!